Yes, and the wacky skirts that went with them. Do you remember how nice it feels to indulge yourself? Do you remember hatchback cars? Do you remember working summer jobs to help pay your tuition? Do you remember Doris Day movies? Do you remember Jerry Lewis and Dean Martin movies? 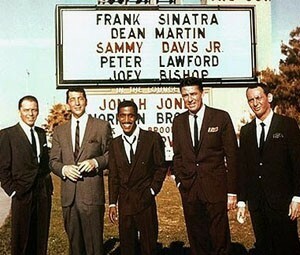 Do you remember "The Rat Pack?" Do you remember the girls who were rat pack "mascots"? Do you remember cartridge ink pens? Do you remember inkwells in your desk in elementary school? Do you remember who sent you a birthday card last year? Do you remember corsages with sugar cubes and flowers for "sweet sixteen"? Do you remember "turn about" dances?